I bet you are wondering what is Edmodo and why should I use it. Edmodo is a secure platform that brings your classroom into the 21st century. It allows your classroom and resources to be accessible to students 24 hours a day and 7 days a week. 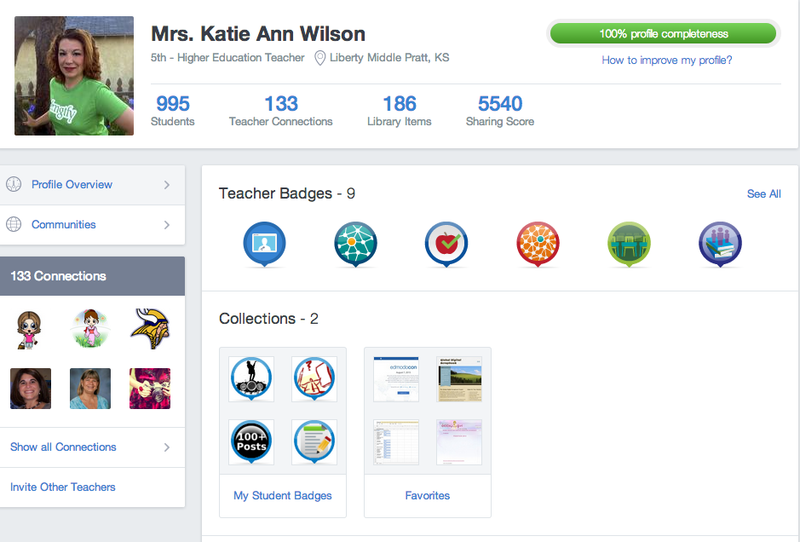 Edmodo is designed to get students excited about learning and mirrors a social network. It also makes it easy for teachers to create a blended learning experience while teaching 21 century skills. Edmodo offers engaging, easy-to-use apps that integrate seamlessly and personalize learning for every student. Edmodo is all about connections. 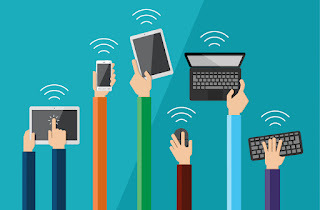 It allows teachers to build a powerful network that connects them to students, parents, administrators and publishers. It makes assessing students knowledge simple to track with student progress. Teachers can get the pulse of the class through polls, quizzes, discussion, and more. Edmodo can be accessed through your computer's browser or the app for a mobile device. There are over 23,000,000 user from around the world using Edmodo. Now to answer the question "Why should I use it?" My answer is WHY NOT!